The Wellesley Wine Press: Fells Market Approved, Who Else is Going for a Wine Retailer License in Wellesley? Fells Market Approved, Who Else is Going for a Wine Retailer License in Wellesley? The first retail sale of wine in Wellesley's history is set to take place later this year. 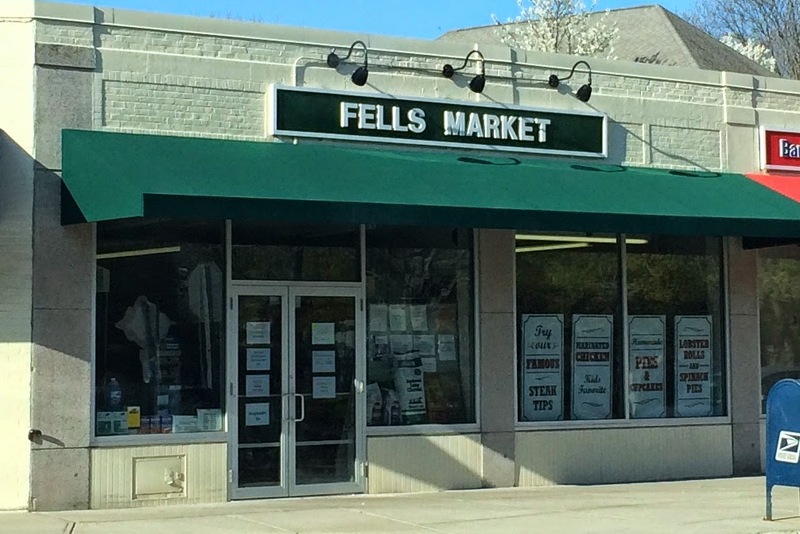 Fells Market's application was approved by the town making them the first of up to 6 food stores that will be able to sell wine and beer for off-premisis consumption. See also: Wellesley votes "Yes" on wine at grocery - what's next? I stopped in at Fells to pick up some groceries over the weekend and chatted with Peter and Paul Katsikaris about their plans. 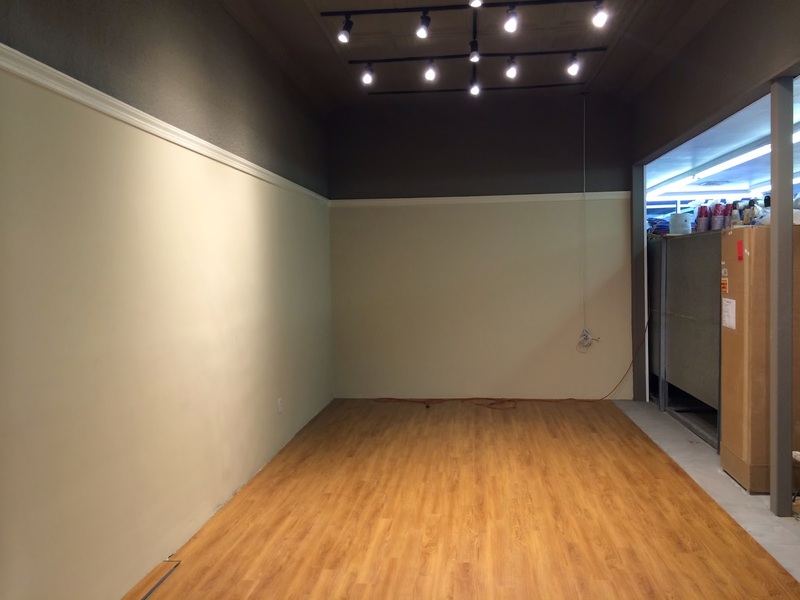 Last year they expanded into the space formerly occupied by a salon to make way for beer and wine sales. The new area is looking good! Roche Bros., the Cheese Shop and Tuttu Italiano have all filed applications (here’s a look at what they need to fill out), and a newcomer — a specialty shop called The Bee’s Knees coming to the 576 Washington St. development at the former Wellesley Inn site — has filed a preliminary application. Roche Bros and the Cheese Shop were expected but Tutto Italiano and The Bee's Knees are news to me. Tutto Italiano is a real-deal old school Italian deli that sells mostly made to order sandwiches, cold-cuts and some grocery items. I could see them having some success selling Italian wines I guess, but finding significant space in their current location could be challenging. If I had to guess, based only on some Google searching, The Bee's Knees would be a second location of this Boston-based market and deli. The Wellesley Inn location is far off though so we'll keep an eye out for more information on that front. So these are some interesting developments. I'm looking forward to having some new stores to check out and hopefully they'll offer some compelling wines at attractive price points. We shall see! Question of the Day: What will Wellesley's new beer and wine retailers need to do to earn your business?